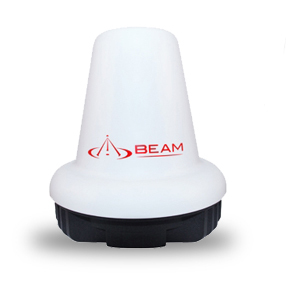 Beam IsatDock MARINE is an IP54 rated intelligent docking station for the IsatPhone Pro designed for maritime application. 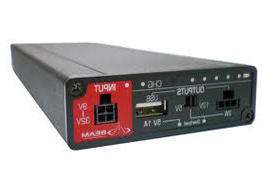 The IsatDock MARINE supports voice services via Bluetooth, POTS/RJ11, speakerphone or the active privacy handset. 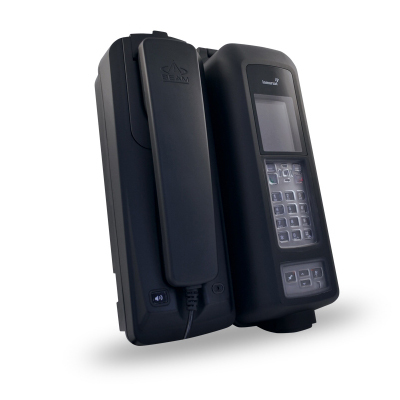 The handset is completely enclosed in the docking unit while still giving full access and functionality to the user. Click the button below to add the BEAM IsatDock MARINE IsatPhone Pro Docking Station to your wish list.